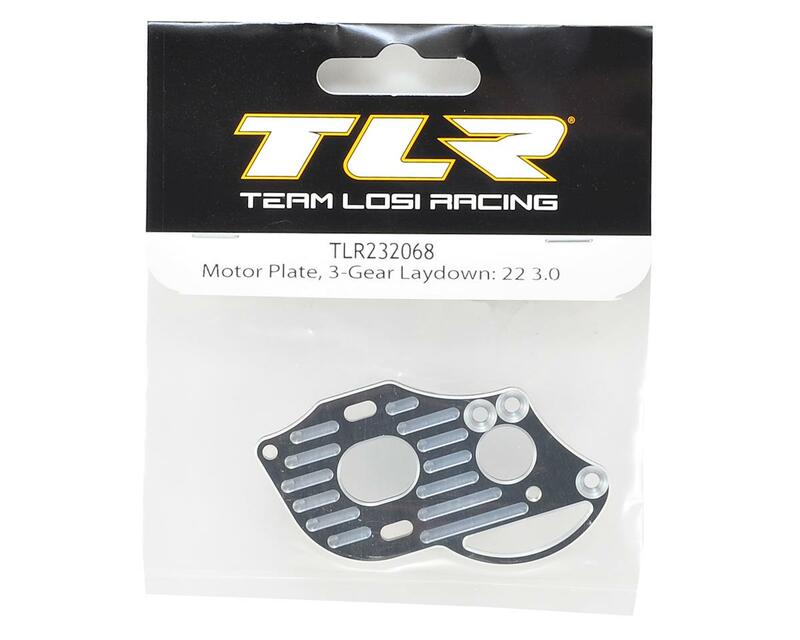 Team Losi Racing 22 4.0 3-Gear Laydown Motor Plate. This is the replacement 3-gear lay down motor plate. 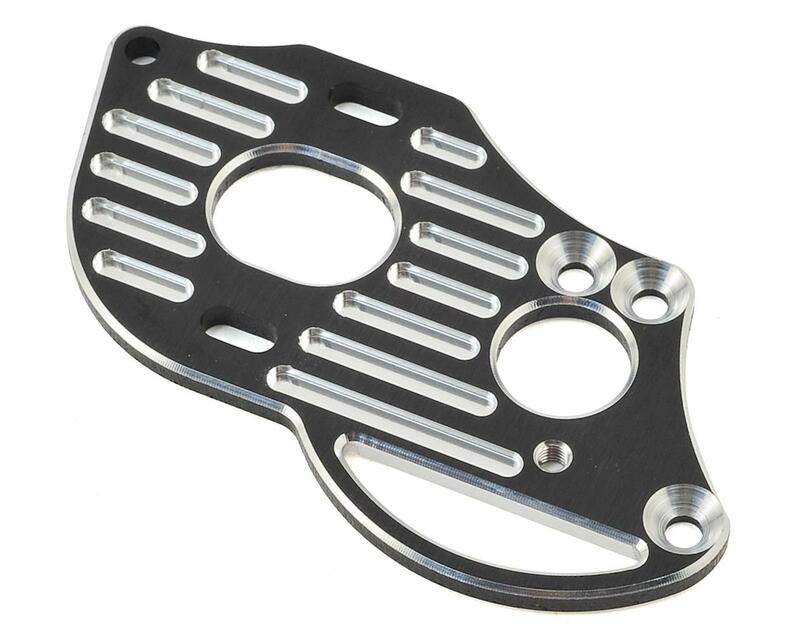 Package includes motor mount plate.